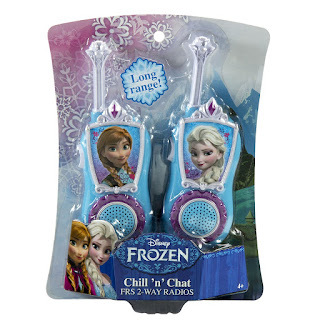 Have a heart-to-heart with your best friend with these totally cute two-way radios! 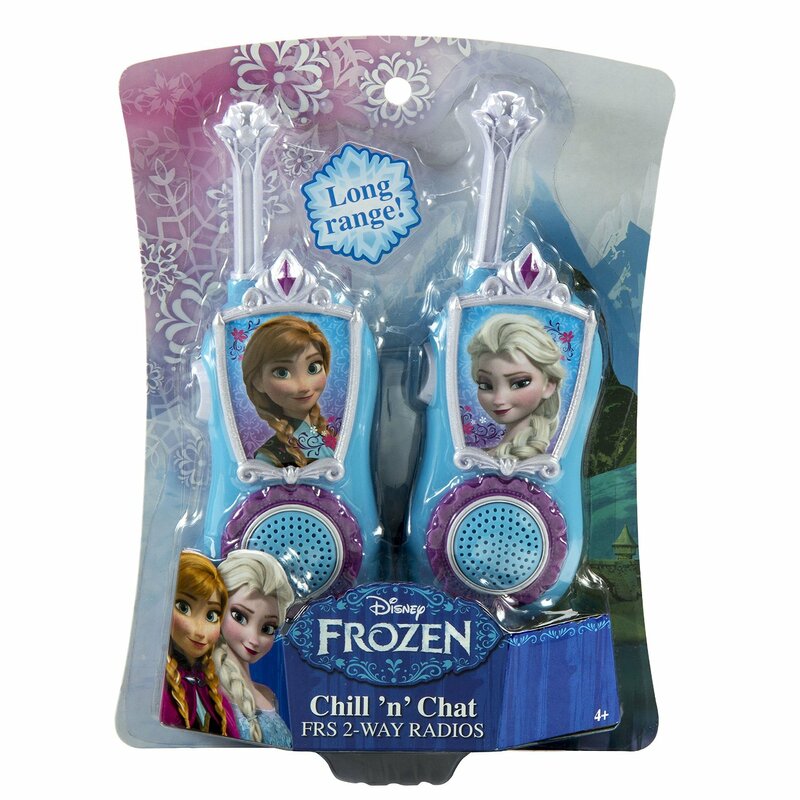 Made especially for fans of the new Disney Movie Frozen. These fun toys are a super cool way to chat, make plans and more.